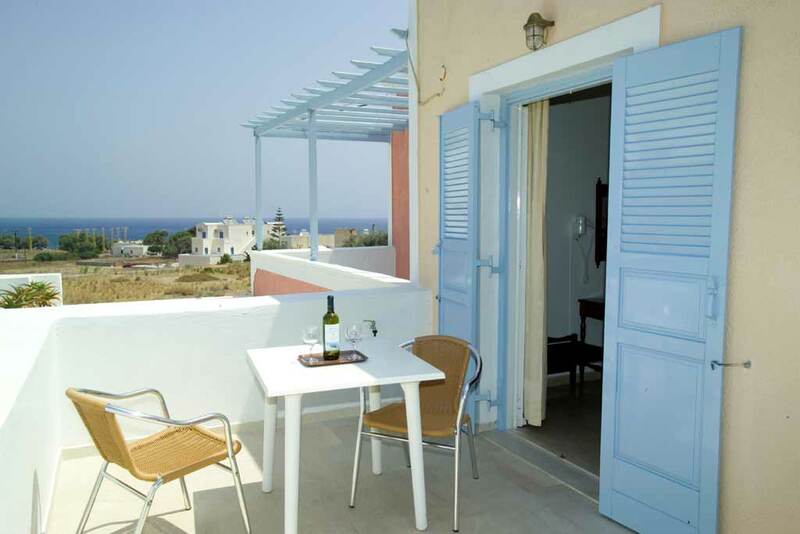 Santorini is a bizare island with archeological, geological and folkloric interests. 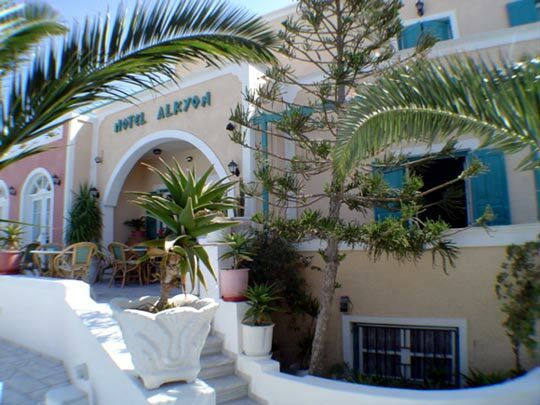 In Kamari village you can find the ALKYON HOTEL. 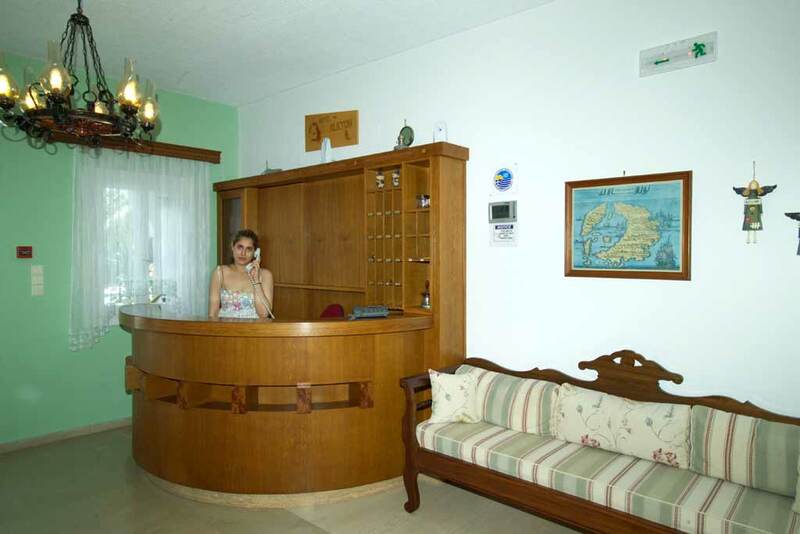 It is built according to the demands of the focal architectural tradition. 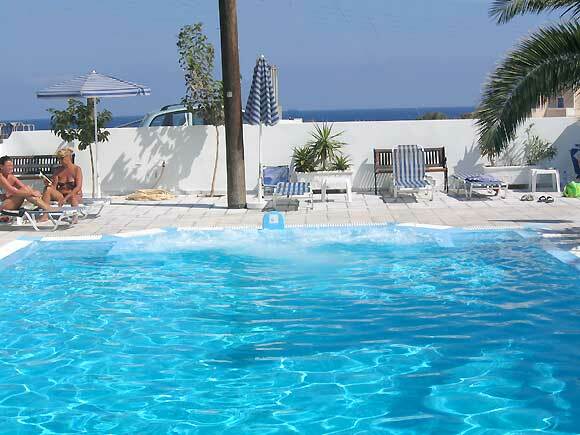 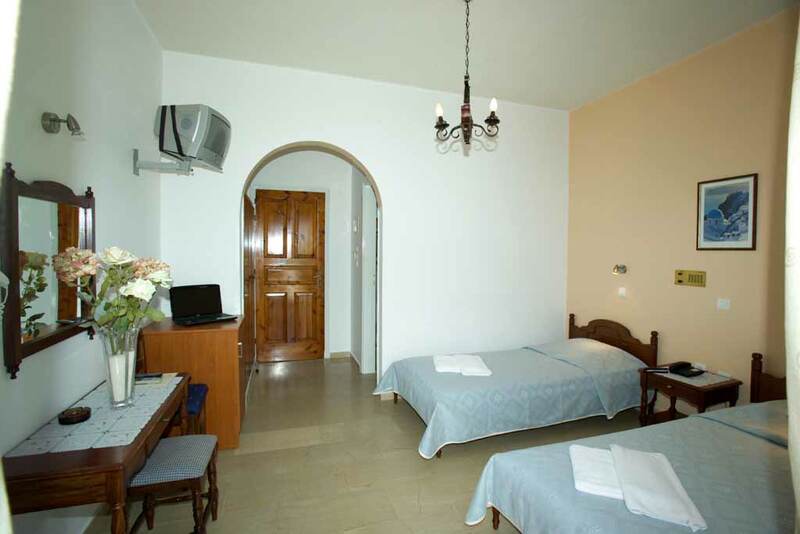 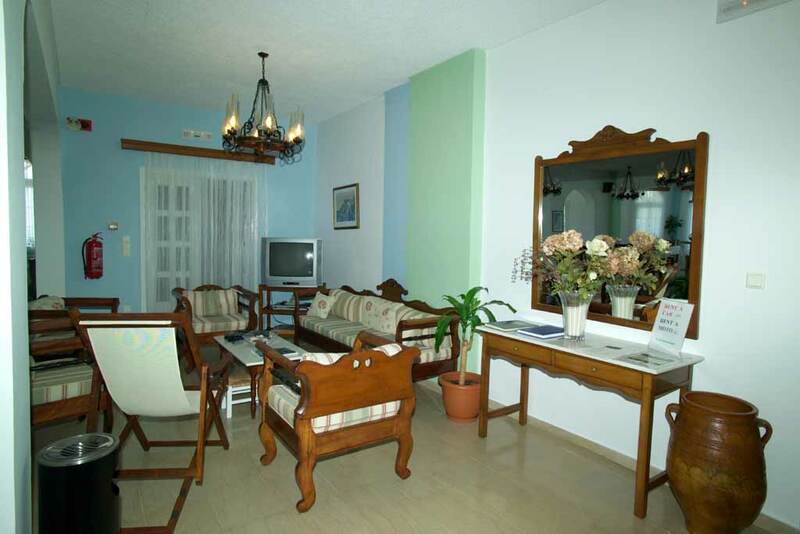 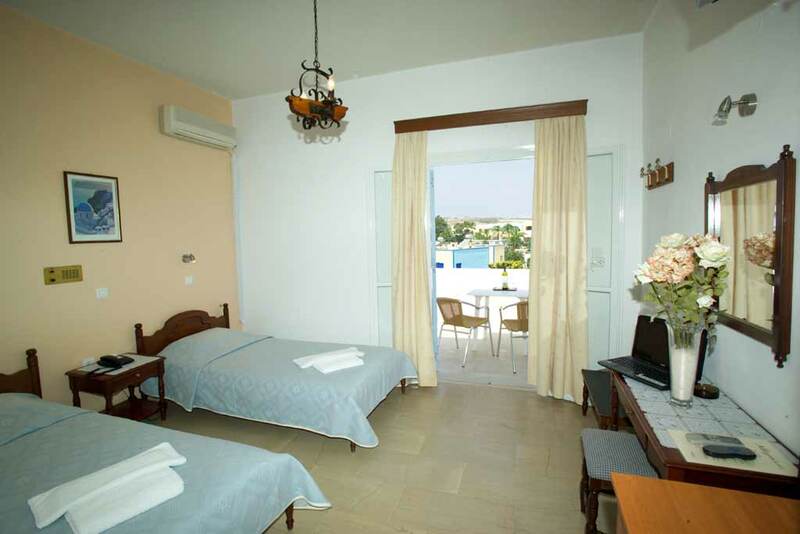 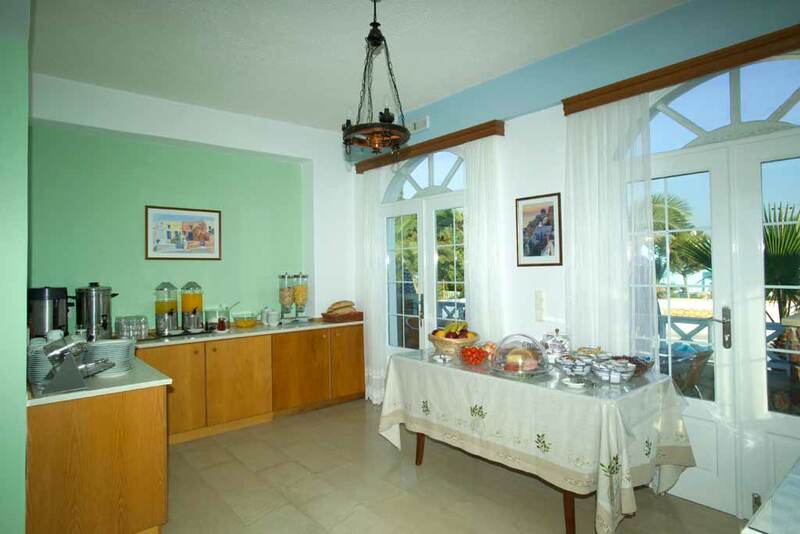 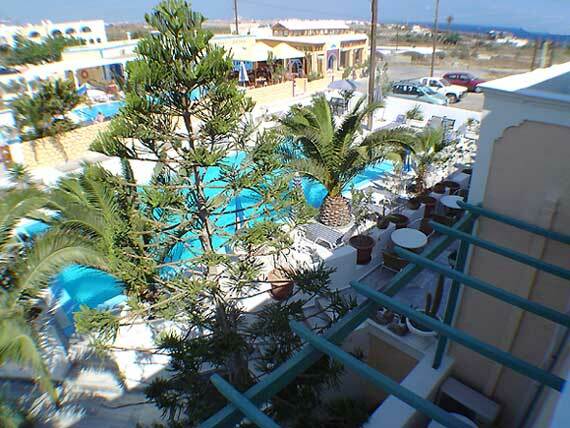 The ALKYON HOTEL promises you unforgatable holidays in a plesant, family and hospitable enviroment.